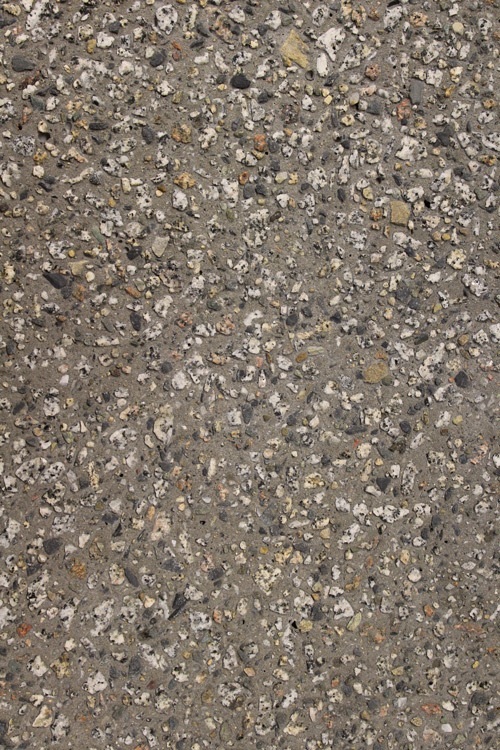 Exposa® Decorative Concrete is a durable and aesthetically pleasing alternative to paving, tarmac, asphalt and loose gravel. 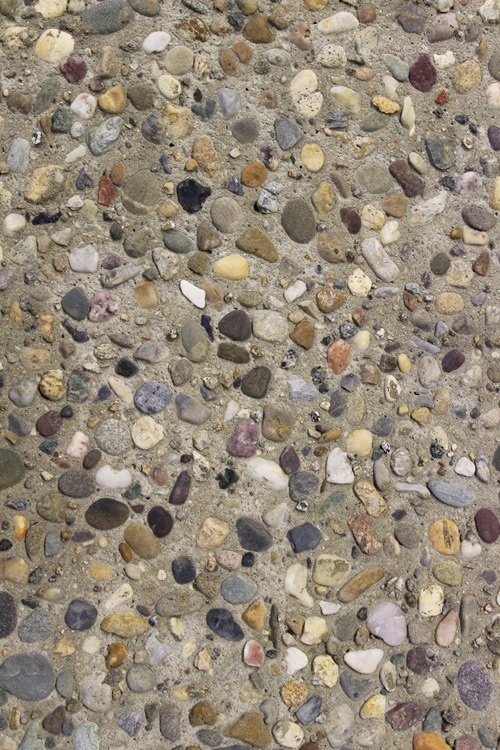 Durable, with a slip resistant finish, Exposa® is available in a wide selection of colours and textures suitable for driveways, pathways, patios, promenades and large pedestrian zones.  Exposa® is our award winning range of decorative concrete, ideal for use on patios, pathways, driveways, steps, promenades and large pedestrian areas. 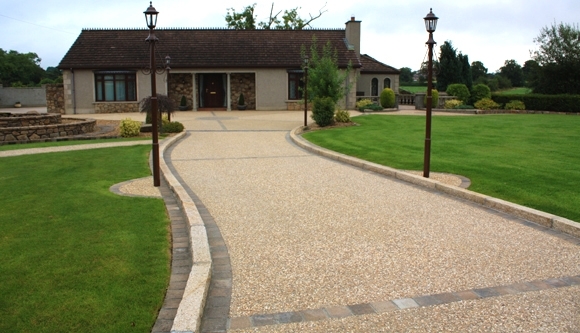 It is an aesthetically pleasing alternative to traditional paving, asphalt, tarmac and loose gravel. 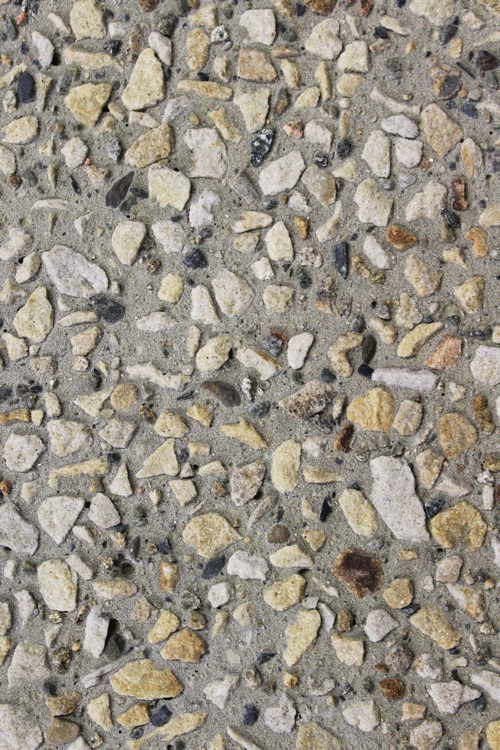 With a natural aggregate finish, Exposa® has the durability and structural integrity of concrete. It's designed to withstand heavy traffic and extremes of weather without shrinking or heaving, and has the added benefit of also being slip resistant. Furthermore, with a low maintenance finish Exposa® also inhibits the proliferation of weeds and moss. 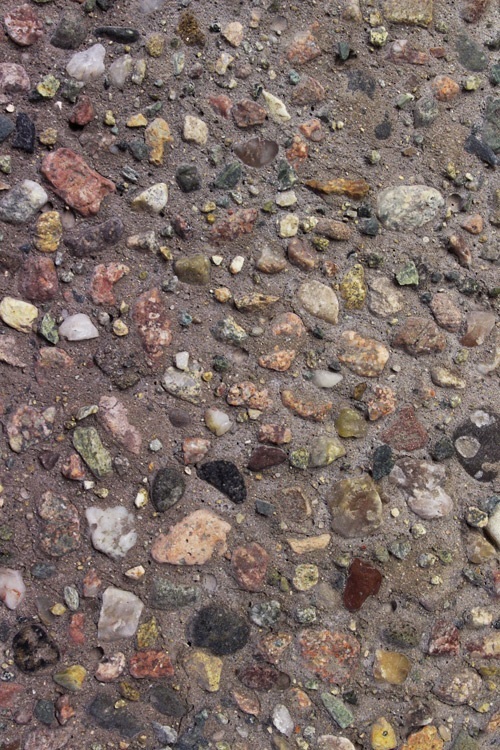 RTU offers a standard range of exposed aggregate concrete, but we can also tailor the depth of exposure aggregate choice as well as colour to your individual requirements. Various styles of Exposa® can be combined in one project and with other materials such as cobble or paving stones to stunning effect; the possibilities are endless. 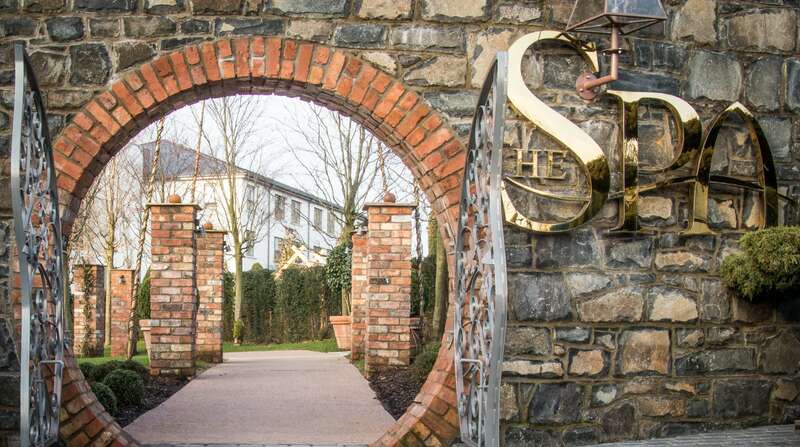 The wide variety of rich colours and textures allows you to create a stunning finish in harmony with the surrounding landscape. 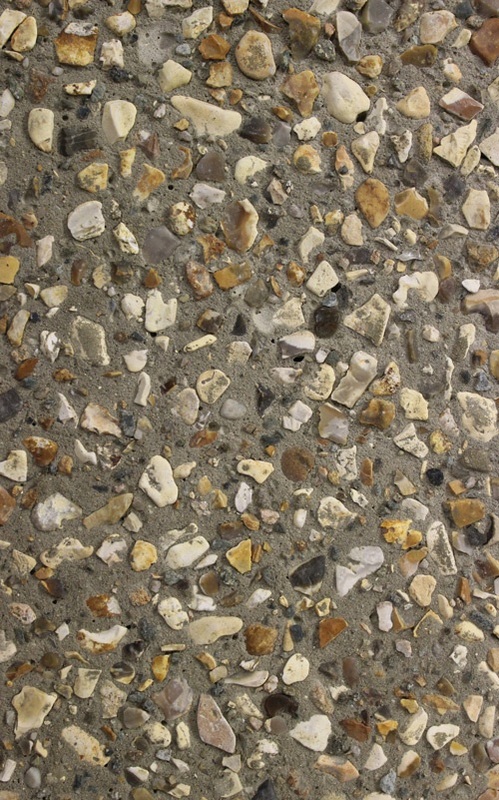 As it has a natural aggregate finish with the durability and structural integrity of concrete. Exposa® is designed to withstand heavy traffic and weather extremes without sinking or heaving. 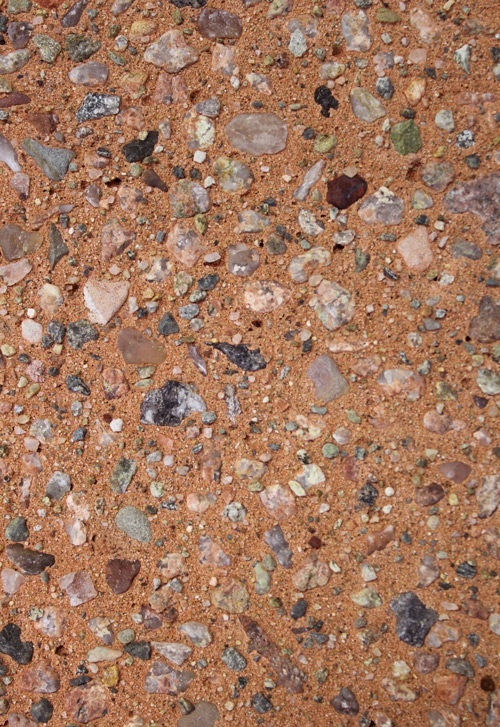 With an attractive natural surface combined with a low maintenance finish, the unique characteristics of Exposa® inhibit the proliferation of weeds and moss. 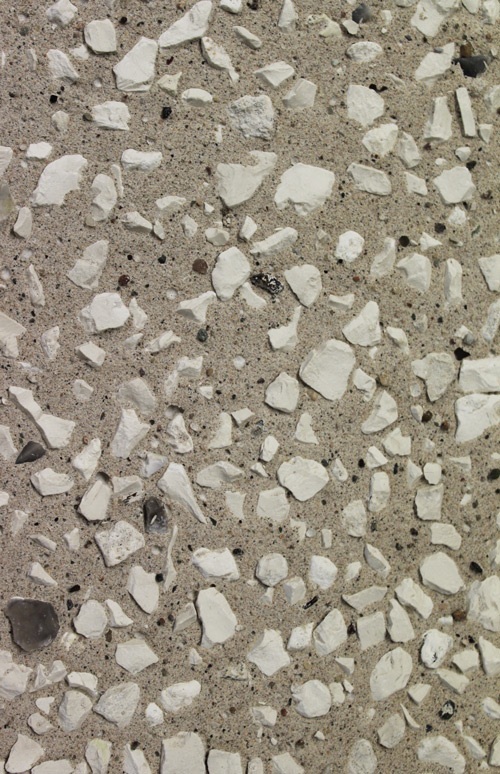 Exposa® is naturally slip resistant and is laid as a continuous surface thus reducing trip hazards. Exposa® is a flexible product which allows you to customise your design in order to create a bold or subtle effect. Choose from a wide range of different finishes to shape your space – straight, curved or anything in between. 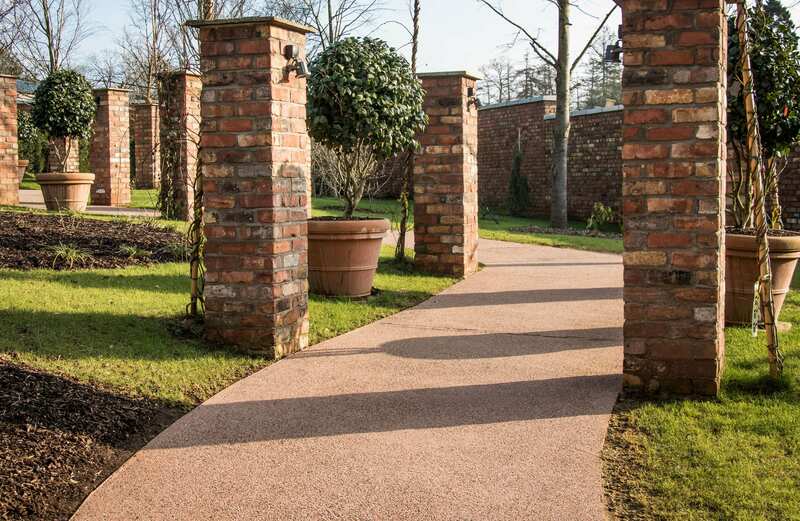 Exposa® Autumn Sunset 31 and Tuscan Pebble 01 were used on the pathways, steps and communal areas in the new landscaped gardens at Galgorm Manor. The refurbishment of the Grade B1 listed market yard used 1800m2 of Exposa®, specified by the architect, in order to retain the Victorian look of the original market yard.